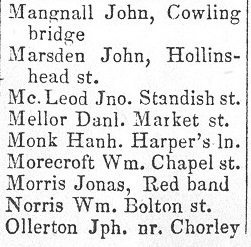 The first reference to the occupants of Halliwell's Farm on Yarrow Gate being beer retailers comes in Manney's 1851 Directory of the Town & Parish of Chorley. 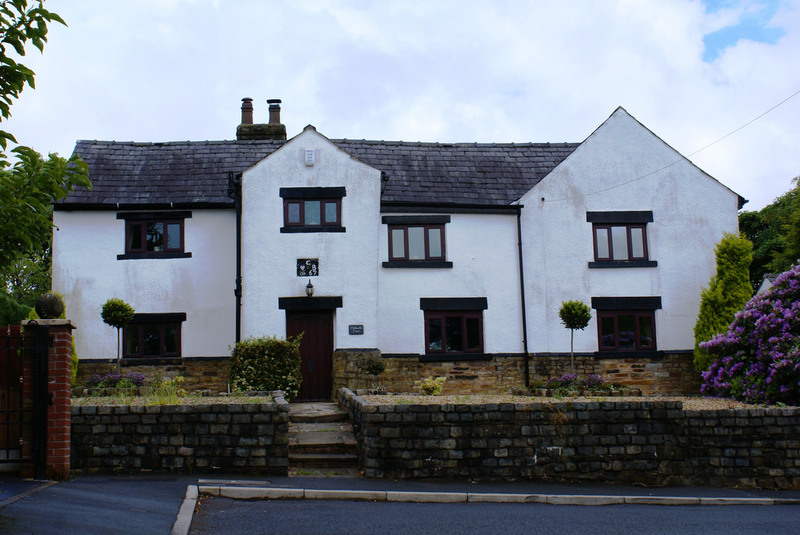 Dating back to the 1700's this is one of Chorley's oldest existing buildings. From census and directory records this was the home of Jones (Jonas) Morris and his family. 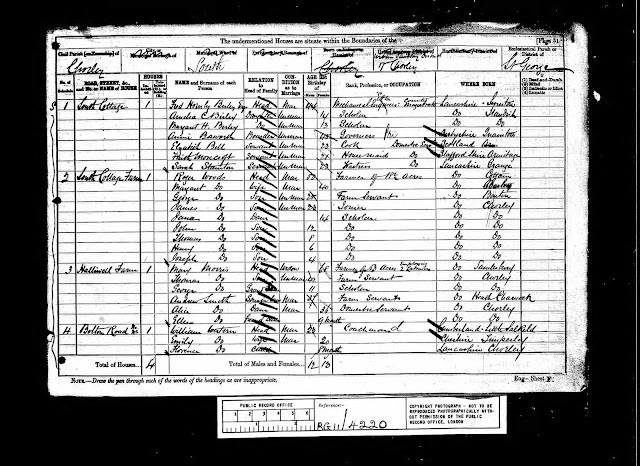 It is only the 1861 census that records Jonas as being a beer seller but this comes as no surprise as the family were first and foremost farmers and beer retailing was probably a sideline for passing trade. 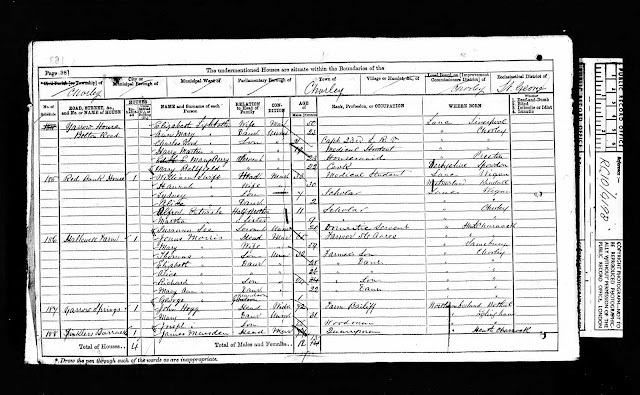 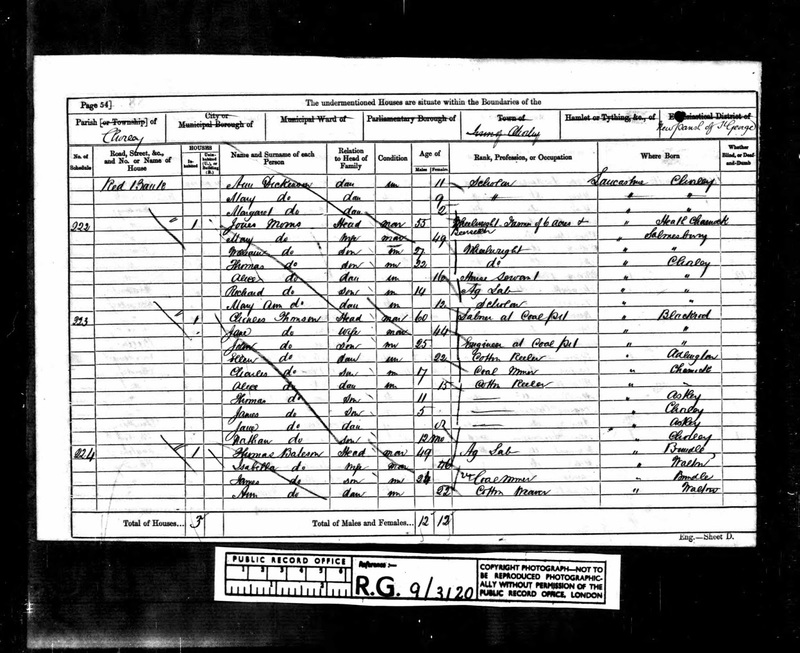 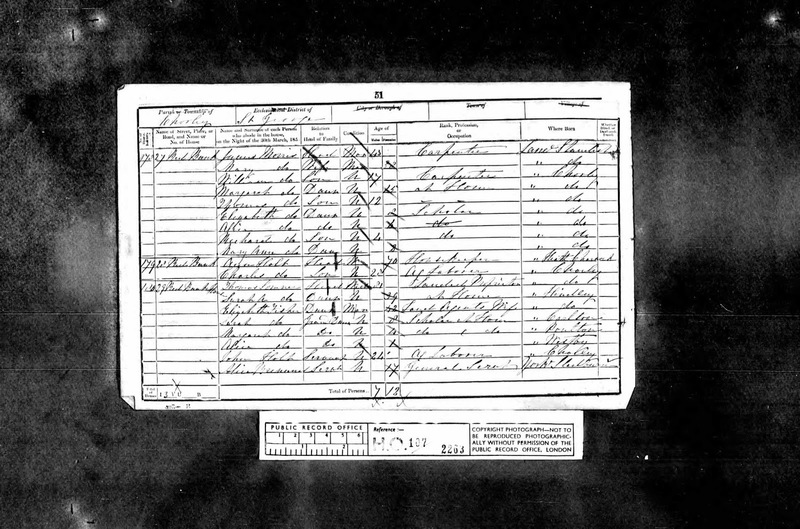 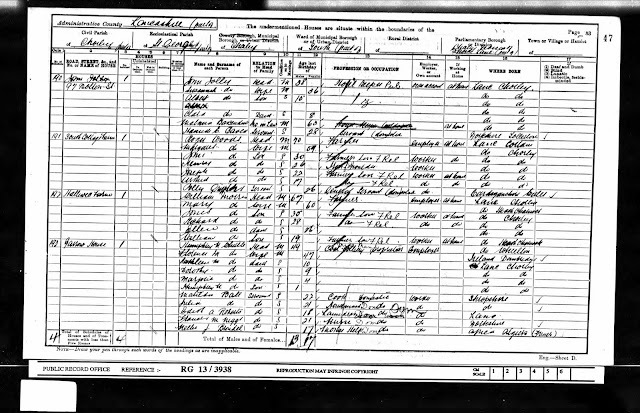 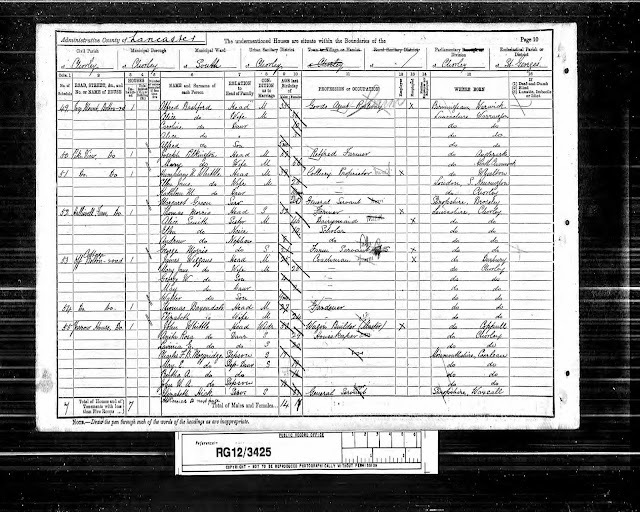 Jones died in 1879 as the probate record above shows leaving Mary and the children to run the farm. 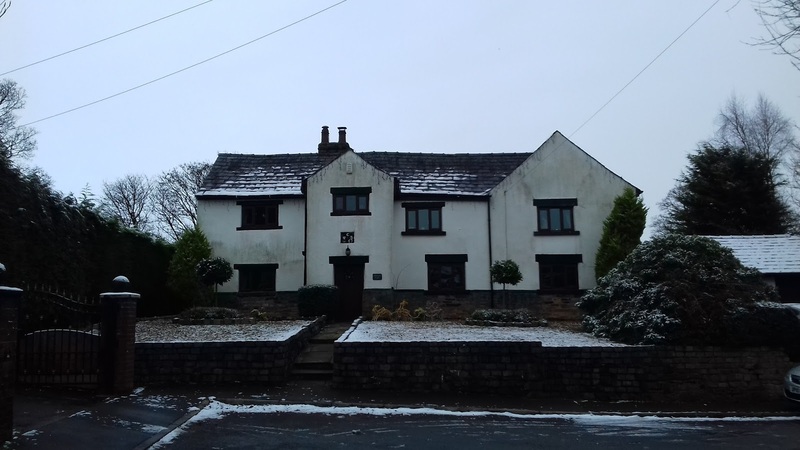 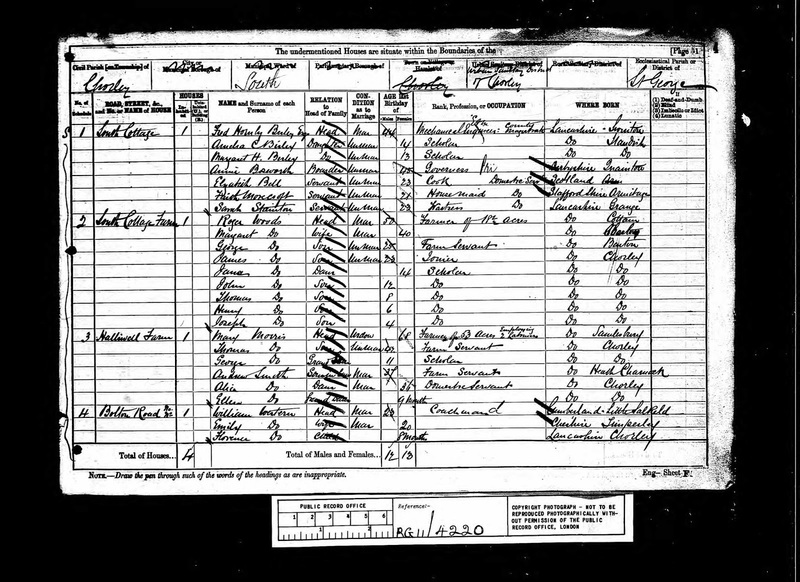 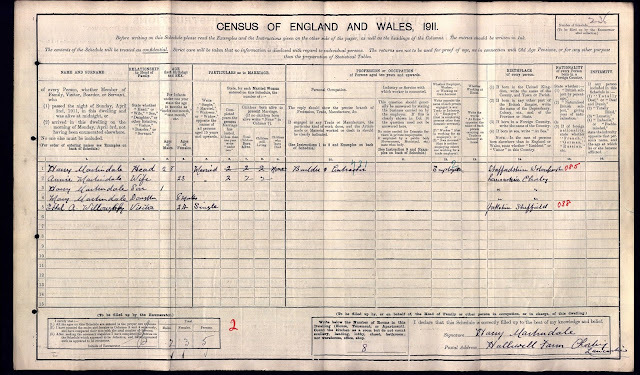 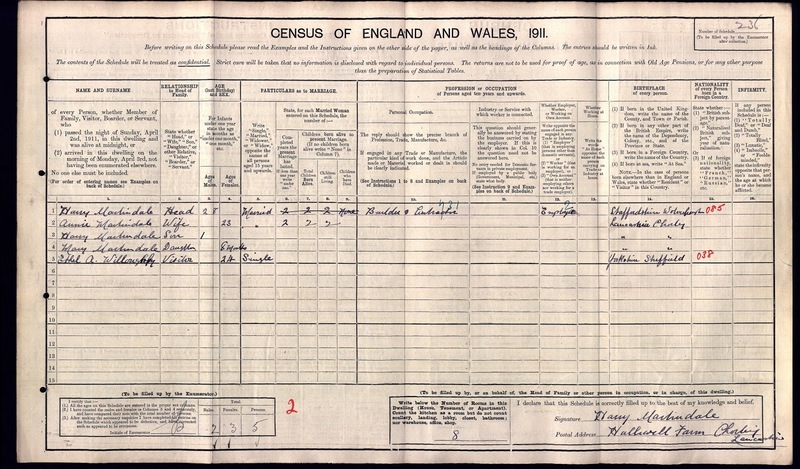 At some time in the early 1900's the Morris family finally left Halliwell's Farm and by the 1911 census it was he residence of Harry Martindale, a builder and contractor.